"Minimum Investment And Maximum Revenue"
SRDV TECHNOLOGIES provides an Amadeus API Integration platform which helps the Travel Portal to get the best service which manages the traffic.A customer can book their travel in the most efficient and convenient ways possible. 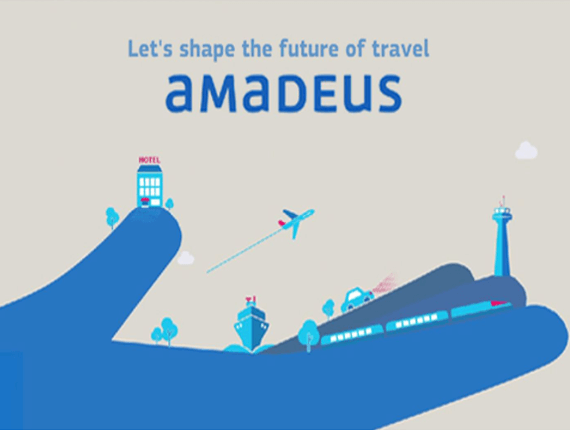 Amadeus GDS System provides services in Airlines, Hotels, Cars and many more. By which, you can improve the business performances and enhance customer services. The fastest way to grow your business with the leader in Travel Technology Check out our options and features included. © Copyright 2013 - 2019 SRDV Technologies Pvt. Ltd.